What is child support supposed to cover? Child support covers food, shelter, and clothing for the child or children during the recipient parent’s custodial time. Other expenses that may be incurred if the parties have a child or children but aren’t always incurred, could be uncovered medical/dental/vision/etc. expenses, daycare expenses, extracurricular expenses, and schooling (present costs/private school/college education). These expenses should be addressed separate from the child support payment. Holiday schedules are not required by the court with a case involving a child or children, but I would highly recommend thinking about having one. It’s a great way to preemptively have a discussion with your spouse about what you each would like to do for each holiday your family celebrates before problems arise. Plus it allows you to have at least a “template schedule” that could include the language “unless mutually agreed otherwise by the parties.” This allows you to make changes to the schedule that are mutually agreed upon by the two of you when the need may arise, without your being in violation of a court order. Vacation schedules/language is also not required by the court with a case involving a child or children. This is an elective topic. Discussing how much vacation time each parent can have with the child or children each year and making it part of your Judgment can have its advantages, though. It is a means by which you can create an equal opportunity for each parent to vacation with the child or children throughout the year, and decide if the travel should only take place during the summer months, spring break, or winter break so that the child or children don’t miss any school or if it can be at any time so long as ample notice is given. 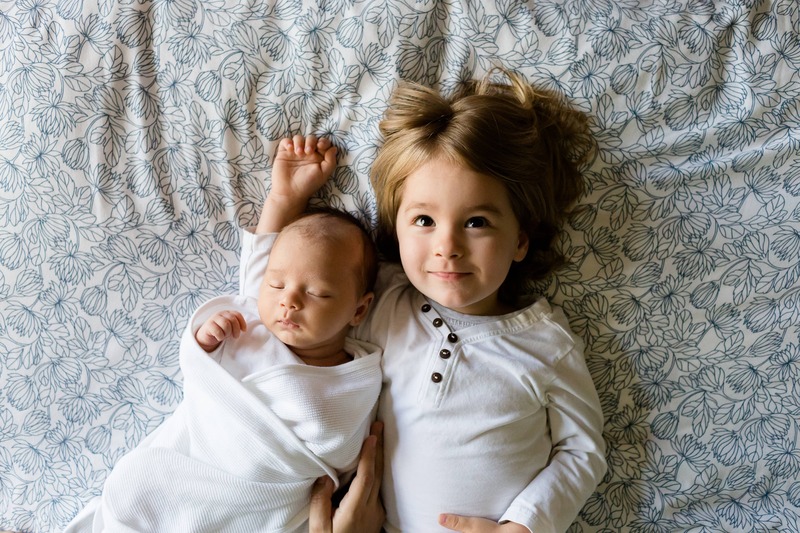 A well-drafted parenting plan can address both the custodial rights and responsibilities of parents who share custody of a minor child or children and the logistical and other procedures for carrying out its substantive requirements. Parents can agree to a plan that takes into consideration their child or children’s ages and needs and, if they continue to co-parent effectively, they can adjust their plans over time to ensure that their plan remains in the best interest of their child or children. Ideally, you want to have a meeting of the minds with your spouse on certain things so as to try and ensure stability and continuity between the two households the child or children will now be living in.